A place to grow, learn, and inspire through the art of paper crafting. My alias, JeniLeigh and my love for all things paper came about when I was a young one who loved to color. This coloring ultimately transformed into making things with construction paper, which ultimately lead to some really basic scrapbooking. 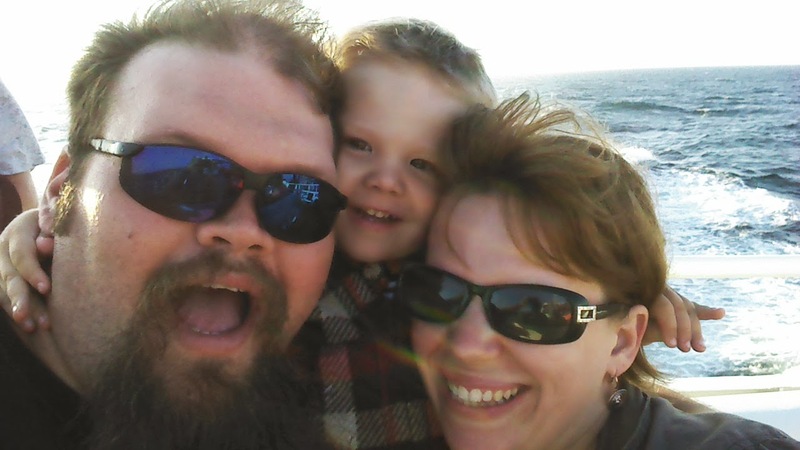 "Naturally my crafting along with my strong love of photography fell into one rock solid place. Helping me capture the moments that matter the most into beautiful scrapbooks which I can cherish forever." Needless to say, I have always been super crafty, I have simply learned how to apply more design principles and lessons. 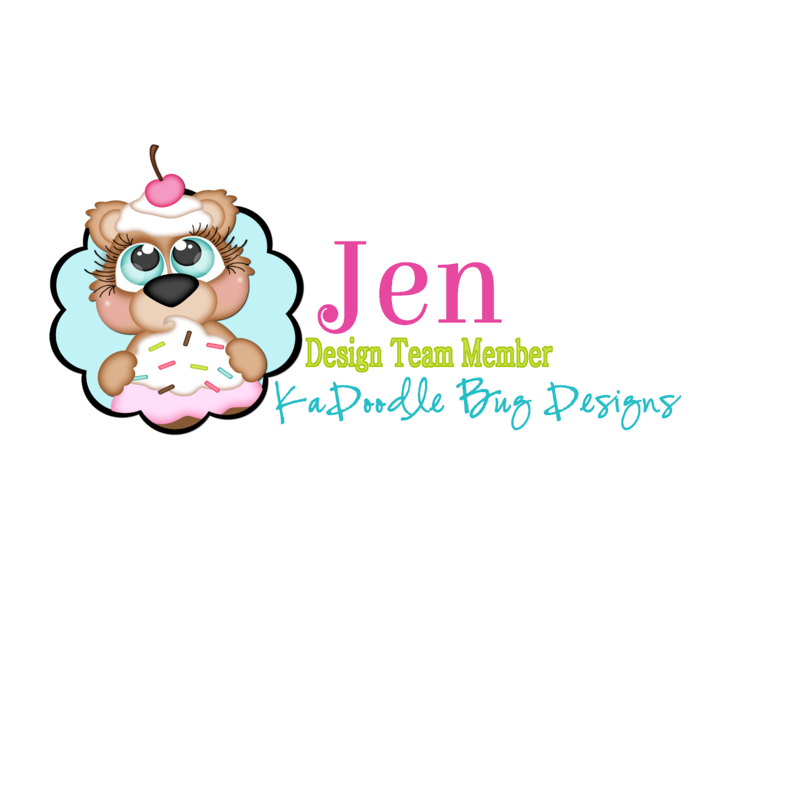 Now that I am older, and wiser, I have decided to create JeniLeigh Designs which is my place to share my knowledge with the world. I design for a number of design teams! I love design teams because you get a chance to work with so many talented crafters and you can learn so much from each other! You can find more information on my design teams by clicking on these links. Pause, Dream, Enjoy: This is an anything goes craft related weekly challenge blog. The challenges launch every Friday and the team is very talented! ScrapMuch?! Every Friday, the girls over at this blog launch a challenge using a well designed scrapbook layout sketch. You have all month to play along with these challenges and with the color combo. challenge which is offered at the beginning of the month. Best news, one entry every month,= in all the challenges, will win a $20 store gift card!! Sunny Day Crafting Every other Sunday there is a new inspirational photo and some journal prompts and challengers need to come up with any type of paper project which was inspired by them. Creative Knockouts: Another anything goes challenge site with a new challenge every Thursday. This is a great digital stamp team that I am on. If you have never used a digital stamp, with the right tools, they can become very addicting (especially with a print and cut feature.) Prizes offered from various sponsors. Welcome, Enjoy, & Get Crafty! Cutest blog on the block!